History at it's best. 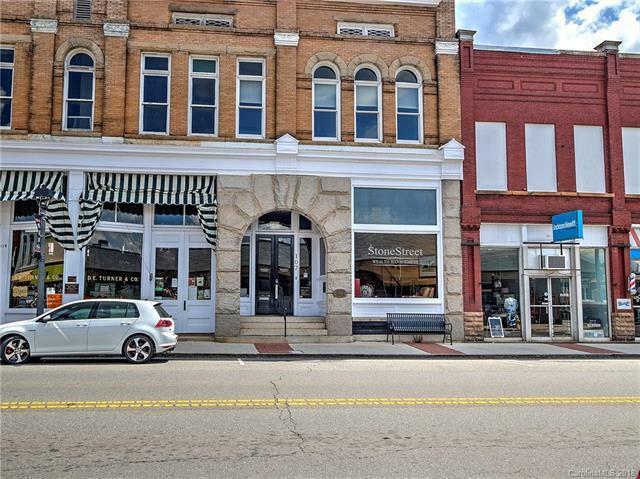 Imagine owning your business in Historic downtown Mooresville in a completely renovated Manhattan type loft with brick walls and tall ceilings. 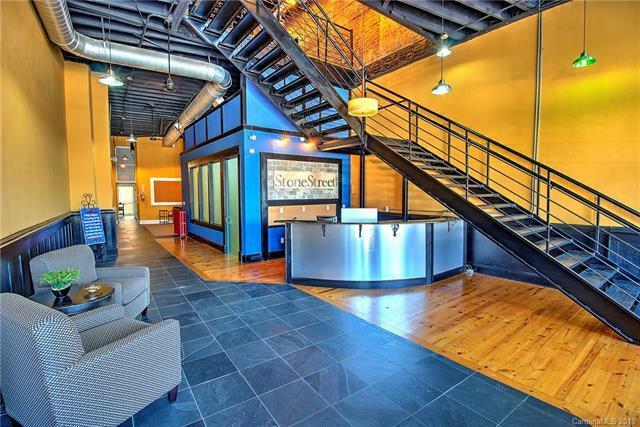 Originally, this stunning building was utilized as a Bank and is drenched with History. The building is currently being used as a wealth management firm with a beautifully appointed reception area, large conference room, three private offices, with room to add additional offices and/or cubicles. Previous owner had 18 employees working in the building. 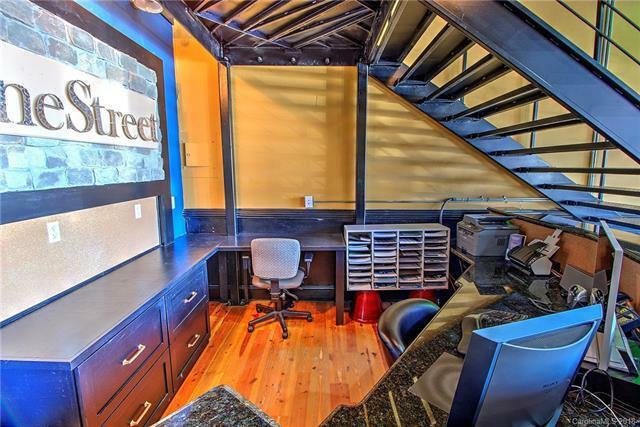 There is a front and back stair case and two baths that allows the future owner to separate the space if they desire to utilize one section and rent out another. 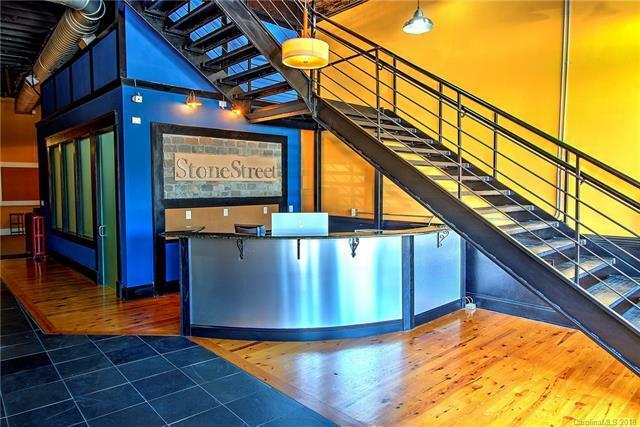 Building is perfect for an accounting firm, law office, architecture, engineer, real estate, builder, retail store, restaurant, coffee shop and bar. The possibilities are endless.